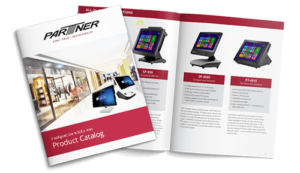 Partner Tech Corp., a member of the Qisda family, is an OEM/ODM POS hardware company that has been providing POS solutions for more than 20 years in the US. Partner Tech solutions are some of the most highly acclaimed in the industry. Our products and services have been highly acclaimed as some of the best systems and solutions in the industry.